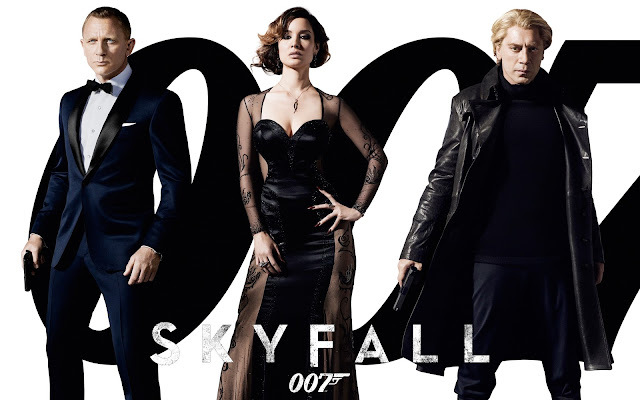 Bond series celebrates its 50 year anniversary, the longest running film franchise in the history of the movie industry, and yet this series still rumbles on at an exciting pace as Skyfall proves that the Bond series, is truly alive and well. After the truly mediocre Quantum of Solace, Daniel Craig, opted to take the Bond series back to the mundane instead of building on the continuous origin story they established with the aforementioned film and Casino Royale. However, with Sam Mendes at the helm, the mundane became something out of the ordinary, something extraordinary. The film centers on Bond investigating an attack on MI6; it transpires that the attack is part of a plot by former MI6 operative Raoul Silva to humiliate, discredit and kill M as revenge against her for betraying him. Interestingly enough, director Sam Mendes claims that The Dark Knight is the force of inspiration behind this latest Bond fiasco, and that claim is greatly substantiated upon viewing the film. What Mendes did, is essentially create a world that resembles ours, politically, economically, culturally, and placed Bond, M and all these other wild big personalities into this world as Chris Nolan did the same with Batman in his own Dark Knight Trilogy. However, where Casino Royale allowed audiences to get re-introduced to Bond, who aside from looks, was a very much different to what we came to expect from Bond, Skyfall re-introduces Bond to the modern world. In doing so, Sam Mendes has finally created a Modern Bond film, one that isn’t weighed down by all the heavily clichéd Bond-isms, but that finally embraces the world around us, instead of falling into the fantastical elements that is somewhat attracted to these great action feasts. That doesn’t mean we don’t get the gadgets, cars, and the girls, to the contrary, we still do, just not to the full degree we used to. The film still offers everything that makes a Bond film great, but instead of just being an action, espionage, spy thriller charade, this latest Bond film has much more depth, emotion and intensity than I can remember in any Bond film. However what really makes this film, tremendously more appealing and intriguing then any other Bond film to date, is the simple fact that really for the first time ever, this isn’t Bond’s story alone. 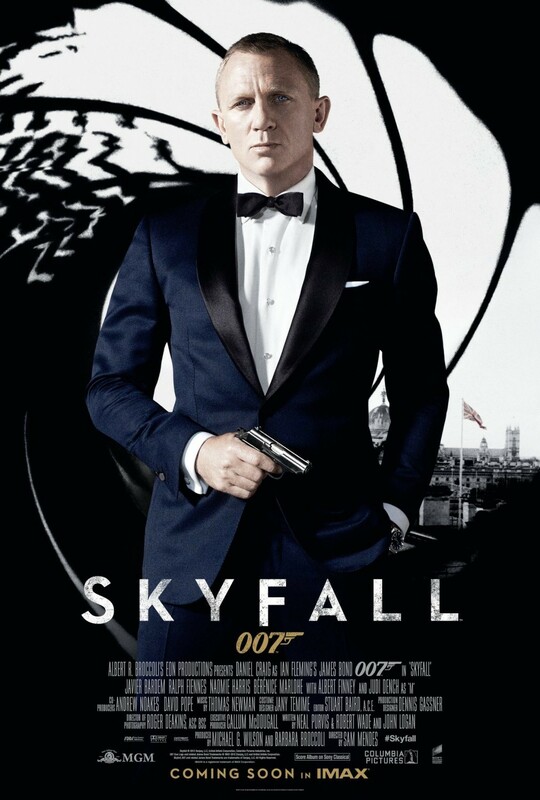 This film is as much of M’s story then it is Bond’s. In this film, we witness Bond hit rock-bottom, literally death, and then coming back from that, yet his just not the same. Bond is missing his mark, his two steps behind and wrong footed, his totally taken out of his comfort zone and his struggling to get back up to pace. On the other hand, we see M determined as ever, when she faced with what could possibly her darkest fear to date. We see M’s resilience and unwavering nature shine through as she is determined to clean up a mess that she made. Yet we also get to see the tough calls that M has to face, and that sometimes doing the right thing for your country could mean the death of an agent. Skyfall really shines through establishing that the world we live in today is not one where countries are at war, where Russia, Vietnam and China are the big bad villains like we have seen over the course of many decades of film. No the world we live in now, is one where a single man, can hold the power to turn world on its head at will, regardless of alliegiance to a particular nation, territory and culture. 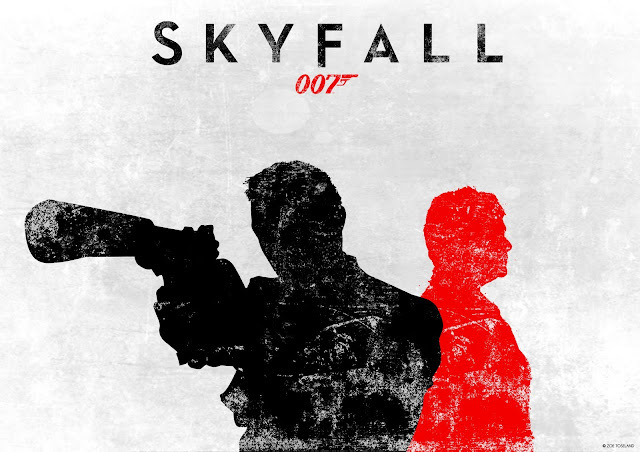 The sheer brilliance of Skyfall however can not only be attributed to a well written and directed story, as this has to be one of the best collective performances by a Bond cast ever. Daniel Craig is flawless as Bond in the film, bringing a sense of despair, pain, anger and frustration to a character that’s all about charm. He certainly brought his A-game and well on his way as establishing himself as the best Bond to date. Judi Dench as M is flawless in the film, as this is her swansong, and Sam Mendes gave her the respect she deserves as she proves to be the driving force as well as heart of the film. She proves to be much more then just a pencil pusher behind her desk, and it has to be said that Dench will be sorely missed as this Bond franchise continues to push forward. 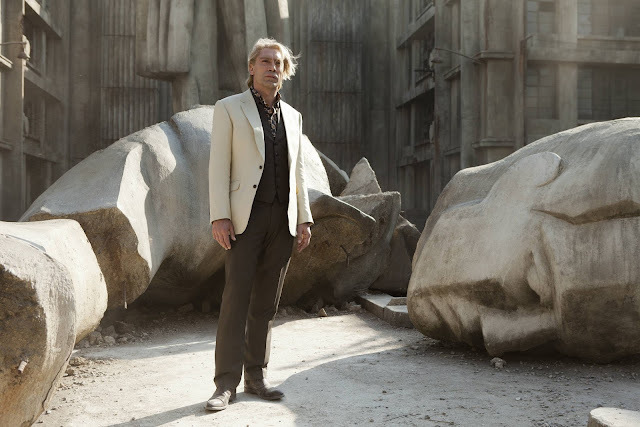 Javier Bardem performance has the villain, Raoul Silva, is beautiful. Such a subdued portrayal yet powerful in everyway, he proves to be memorable antithesis to Bond, with many already claiming that he is the best Bond villain to date. And after watching Skyfall I would probably have to concur. There have been many different and similar Bond villains through the years, but there has never been one that is as unnerving, possibly insane, threatening, and driven by emotion as Bardem’s Silva. Bernice Marlohe is our Bond girl for this film. Shes doesn’t have the biggest role in a film that has a lot going on, but her performance is quite memorable, we only wish that she was in it a little longer as Bernice proves to be much more then just a pretty face. 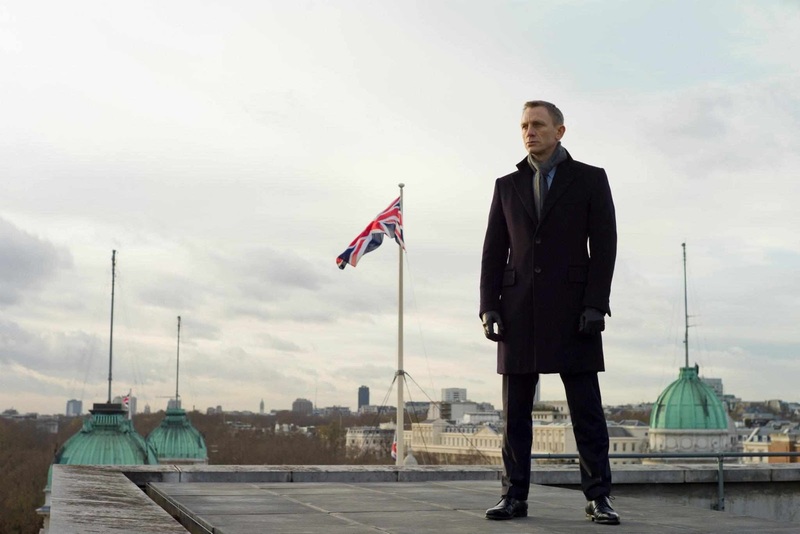 What Skyfall manages to do successfully is re-invigorate a franchise that after 50 years could have possibly become stale. Yet Skyfall is nothing but an intense, emotionally driven thriller. Yet the remarkable thing about Skyfall for me personally is that, this was only but a segue for Bond as all the pieces that have been missing from Craig’s Bond films, have been finally put into place. So where as this film is mainly about that transition and M’s swan song, the end scene in the film, can only but exude an eager excitement for what’s to come in future. And After 50 Years of Bond films, that’s something extraordinary.